When you are a member of the Army Special Forces, failing to win the trust of allies in a combat zone could mean the end of a mission or end of a life. Rich Griffith, professor of industrial/organizational psychology and executive director of The Institute for Cross Cultural Management, is working with the Army on ways to test members of the Green Berets on cross cultural competence, a set of skills and attitudes that allow individuals to move in and out of any culture by studying local customs and the ability to take behavioral cues from a population. In other words, it’s time to test the test, and Griffith and his researchers are tasked with the validation over a five-year period. 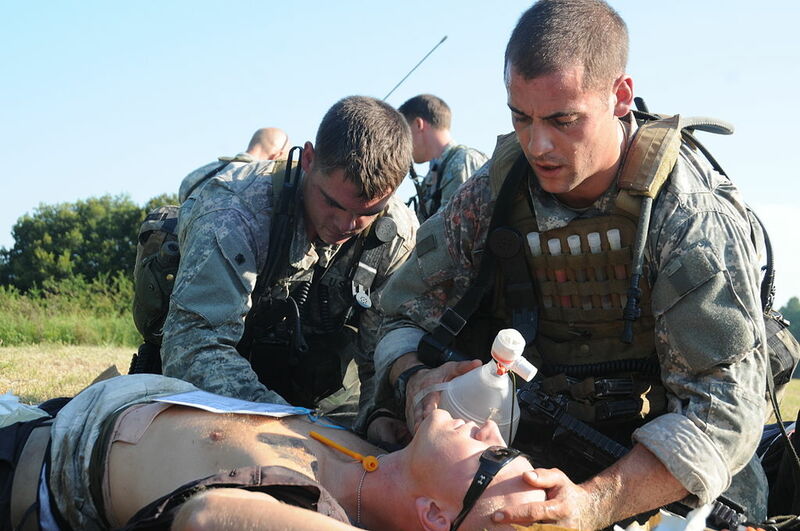 The ideal way to test a soldier’s ability in this area would be to observe them in the field during a real military operation, but to do this, the researchers face hurdles such as personal safety and logistics. So how to assess a soldier’s cross cultural competence? Enter Robin Sage. The final test a Special Forces candidate must pass before getting the Green Beret, is completing an “unconventional warfare” exercise after more than a year’s worth of training. During the two-week-long Robin Sage exercise, 15 counties in rural North Carolina turn into the People’s Republic of Pineland, where real civilians take on the role of the Pinelanders who have their own set of laws, rules and cultural norms. 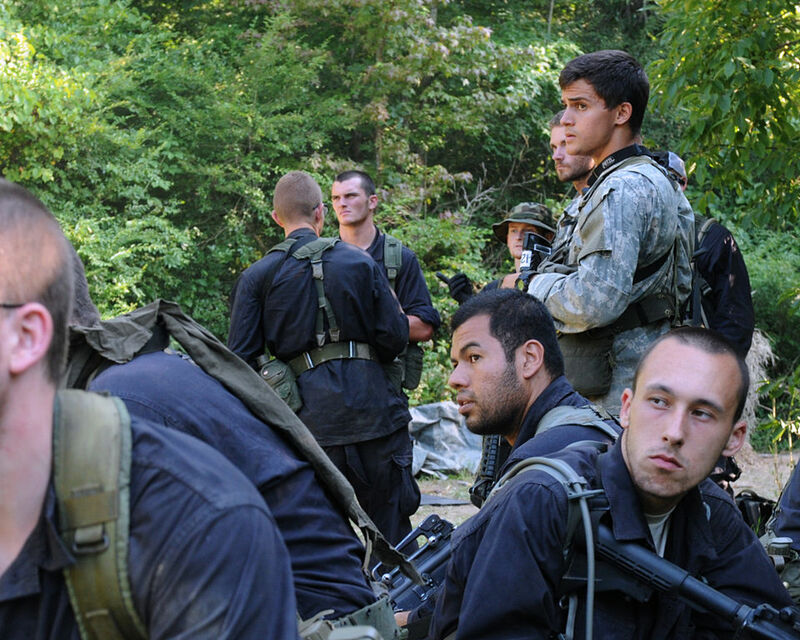 Pineland simulates an environment of political instability and armed conflict in order to put soldiers in a position to analyze and solve problems. It is completely up to the student soldiers to figure out the culture and successfully procure food, information and even places to stay during the night without upsetting the locals with taboo behavior. For Griffith’s team, this is an almost perfect (and safe) way to validate the cross cultural competence assessment without having to actually go to the heart of an armed conflict. The team has developed a set of measurements they will implement, collect data over a period of time and hopefully prove the new method of testing works. The data could also be used to figure out what experiences improve cross cultural competence and if these skills could be acquired through training.